The customer is one of the largest single-mill-setups in Asia producing spun fiber-dyed yarns, and is ISO 9001:2008 and ISO 14001:2004 certified by the Bureau of Indian Standards. An existing effluent treatment plant was not meeting the customer’s requirements for the recycle and reuse of textile effluent water for process purposes. 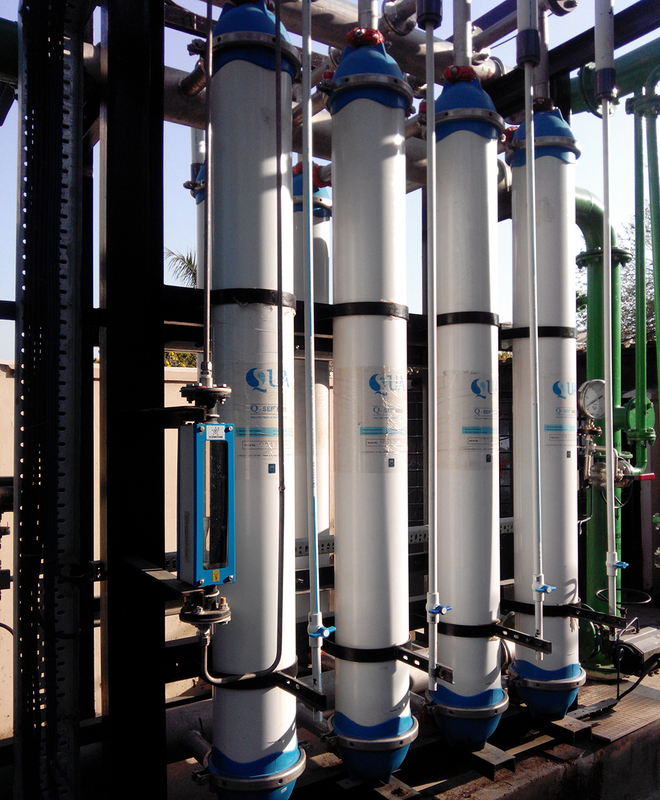 Removal of BOD, COD, color and TDS to the desired norms of the pollution control board – was not possible with the existing effluent treatment configuration. 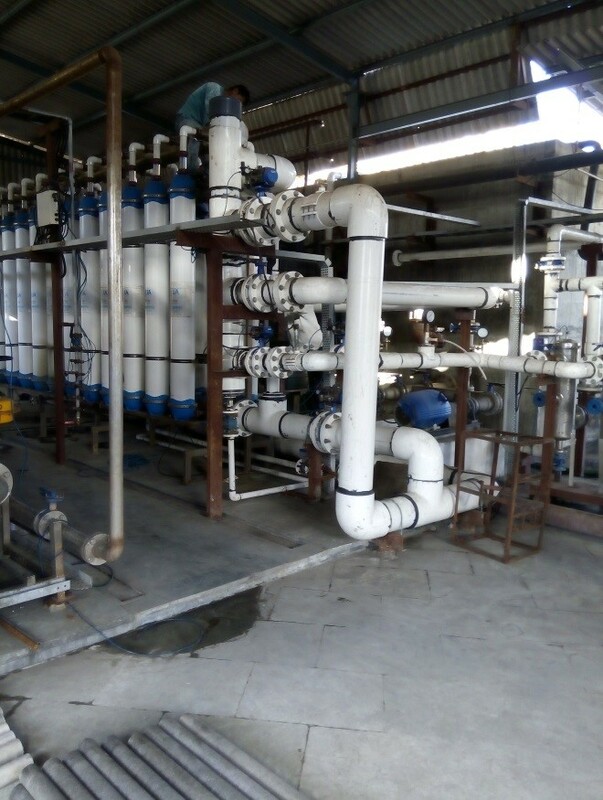 Water recycle/reuse was not an option in previous scheme because of the treated effluent quality. 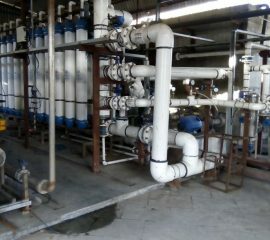 Disposal of treated effluent was not easy and required a huge area within the premises. 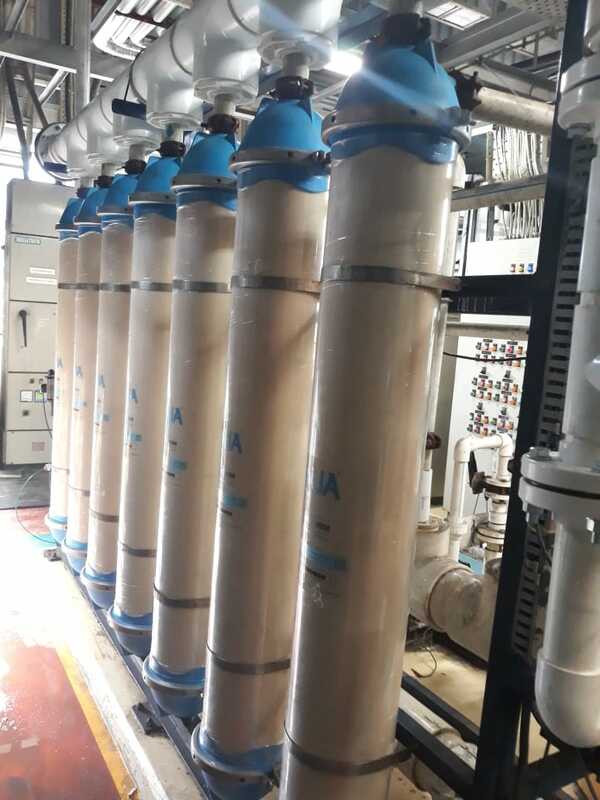 QUA supplied Q-SEP 6008 ultrafiltration modules as part of a water treatment system that includes equalization, ash mixing, flocculation, clarifier, rapid sand filter, holding tank, MGF, ACF, Q-SEP ultrafiltration, and reverse osmosis. 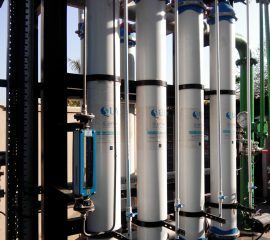 Q-SEP was able to exceed performance expectations due to the membranes’ manufacturing by the innovative Cloud Point precipitation process. 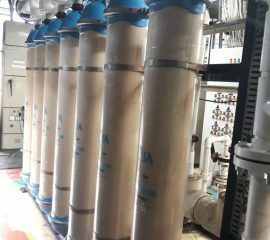 The membranes were able to maintain a higher operating flux with low Transmembrane Pressure (TMP), and had pores that were prone to less clogging. 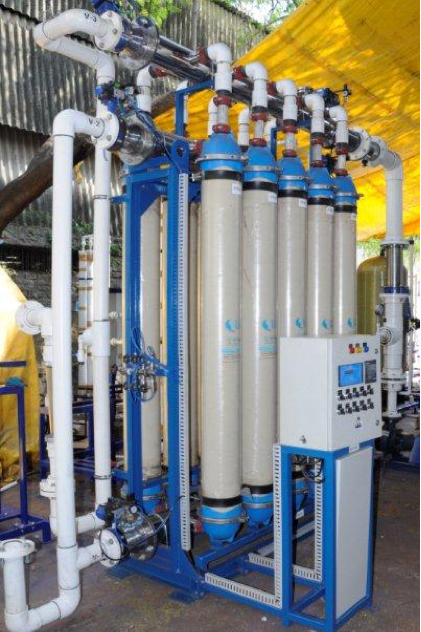 This allowed for better operating efficiency, along with effective backwash cycles.